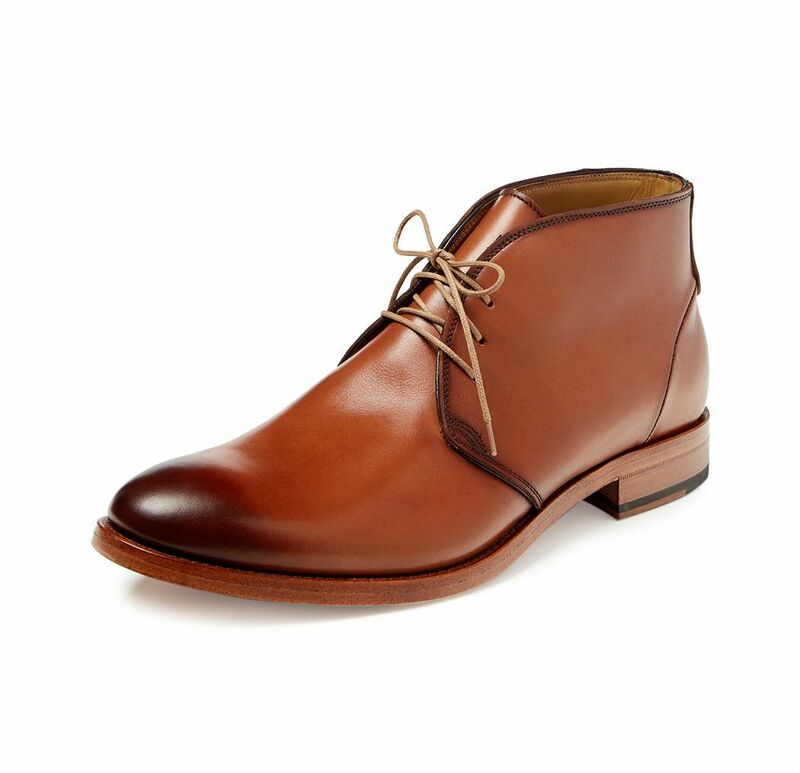 The RBCB1 and the RBCB2 are pretty much the same shoe. 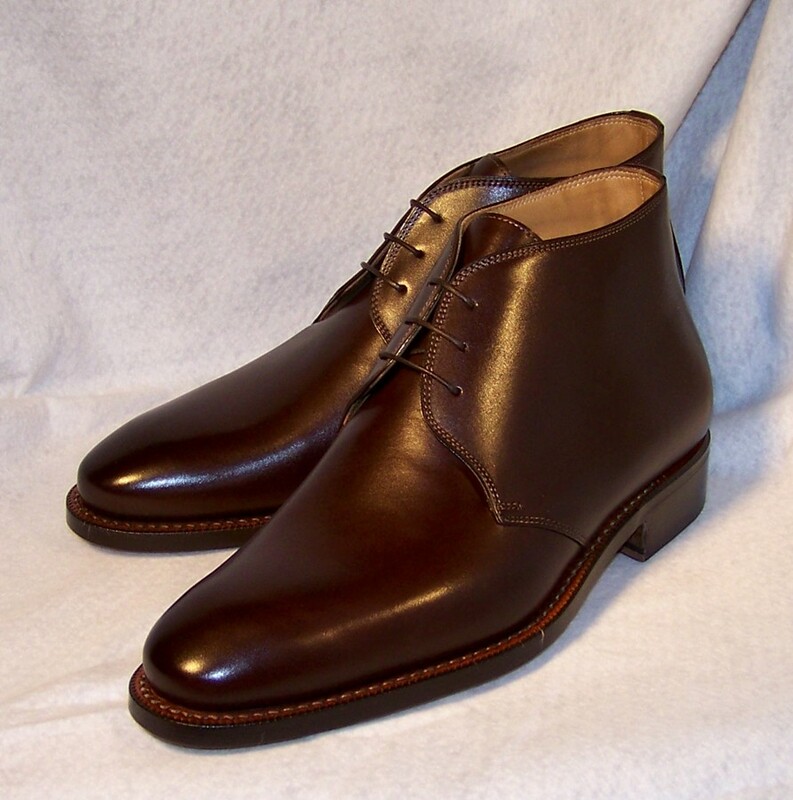 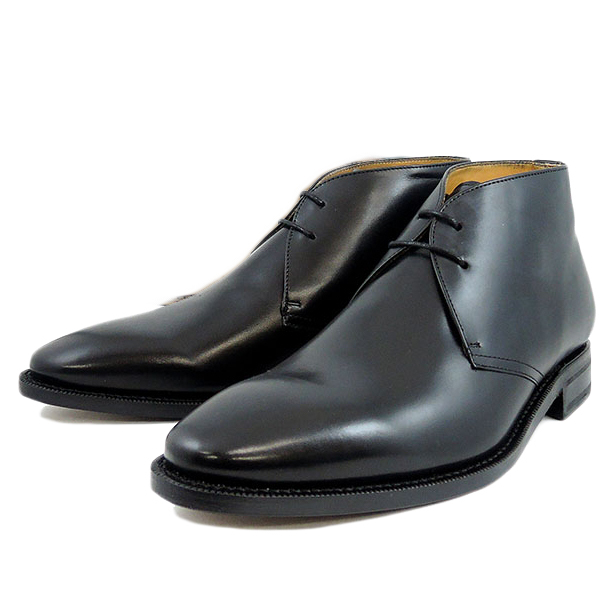 The shell cordovan shoe has a a rubber sole, and the calfskin has a leather sole. 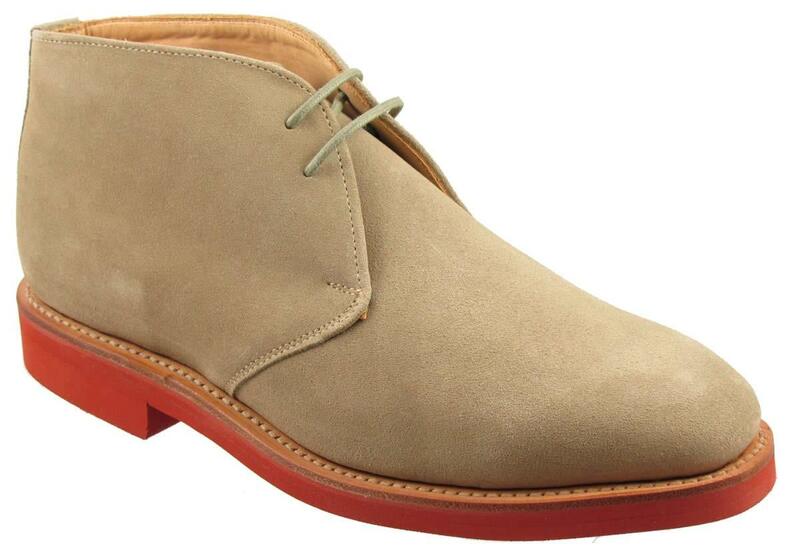 Premium suede chukka boot, featuring a brick red rubber ‘Dainite’ sole. 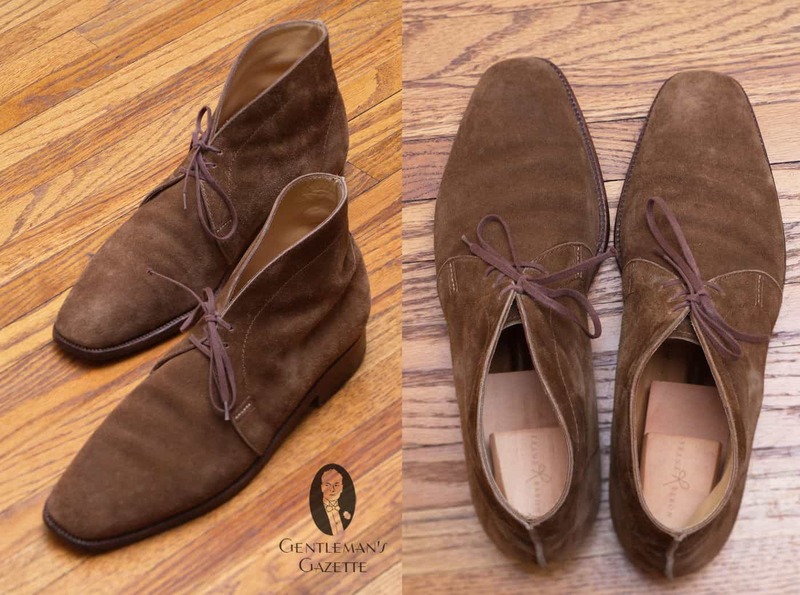 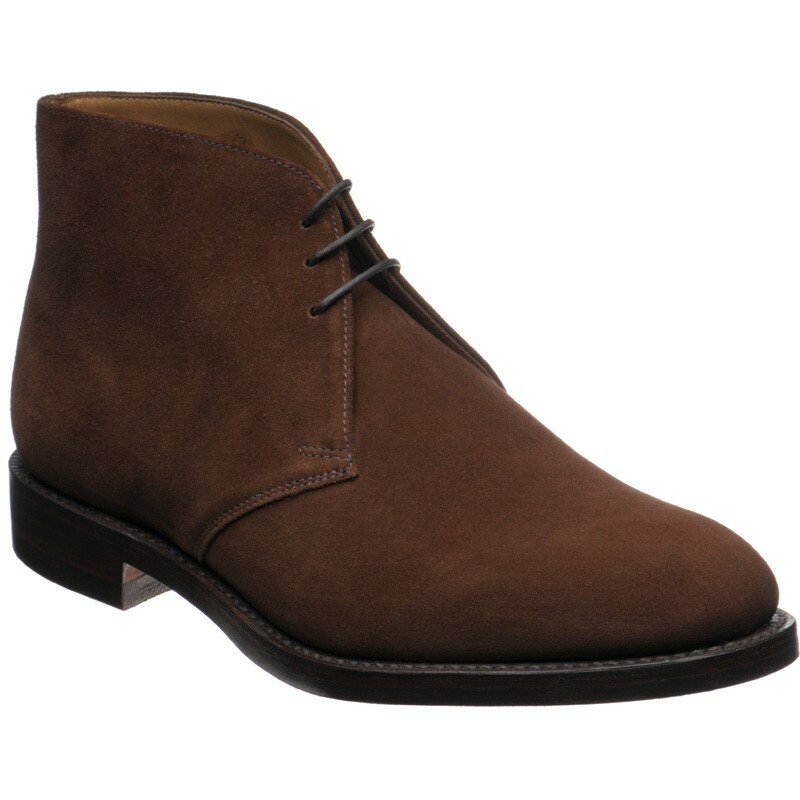 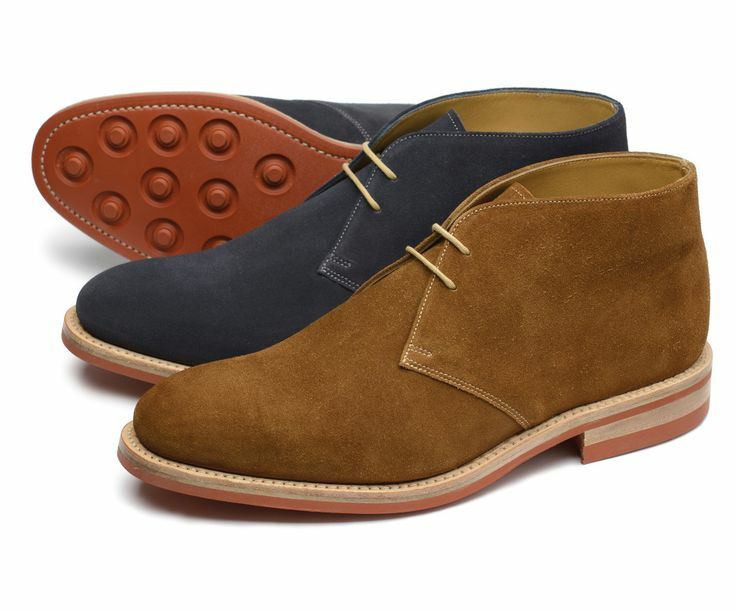 Available in brown suede, and navy suede leather. 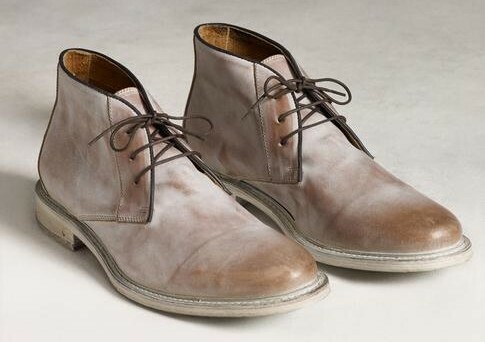 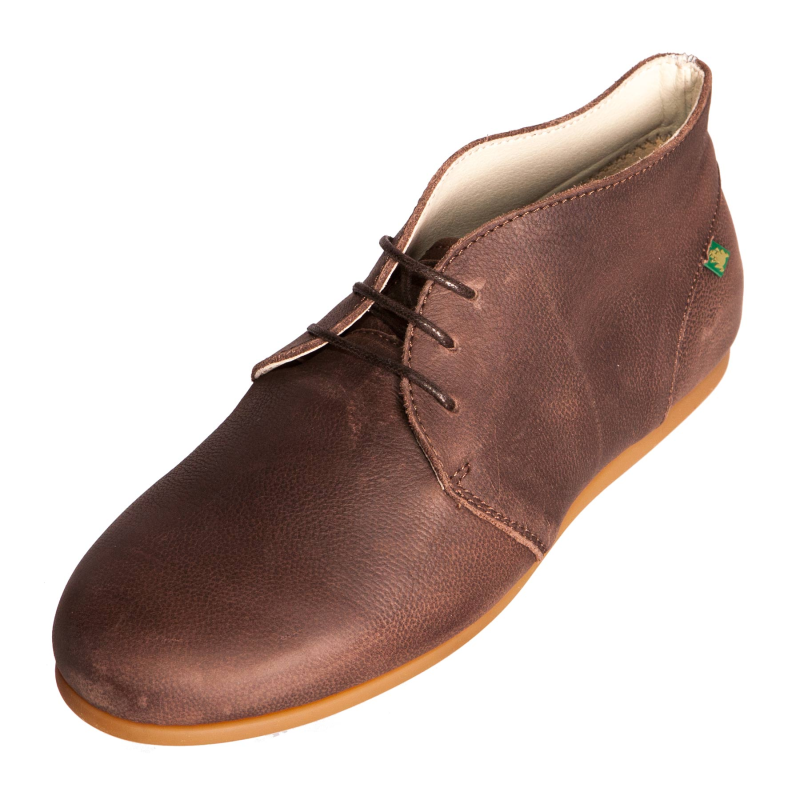 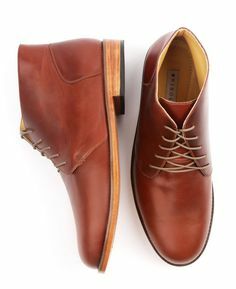 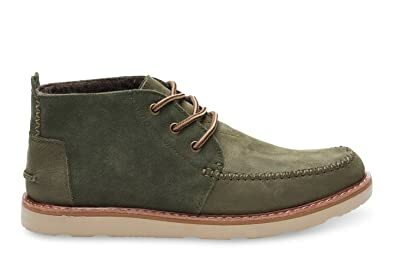 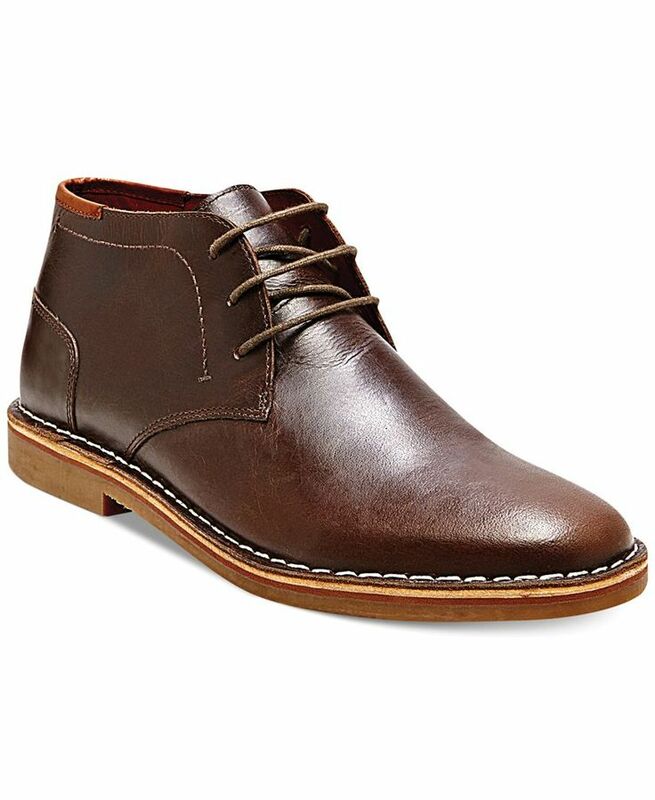 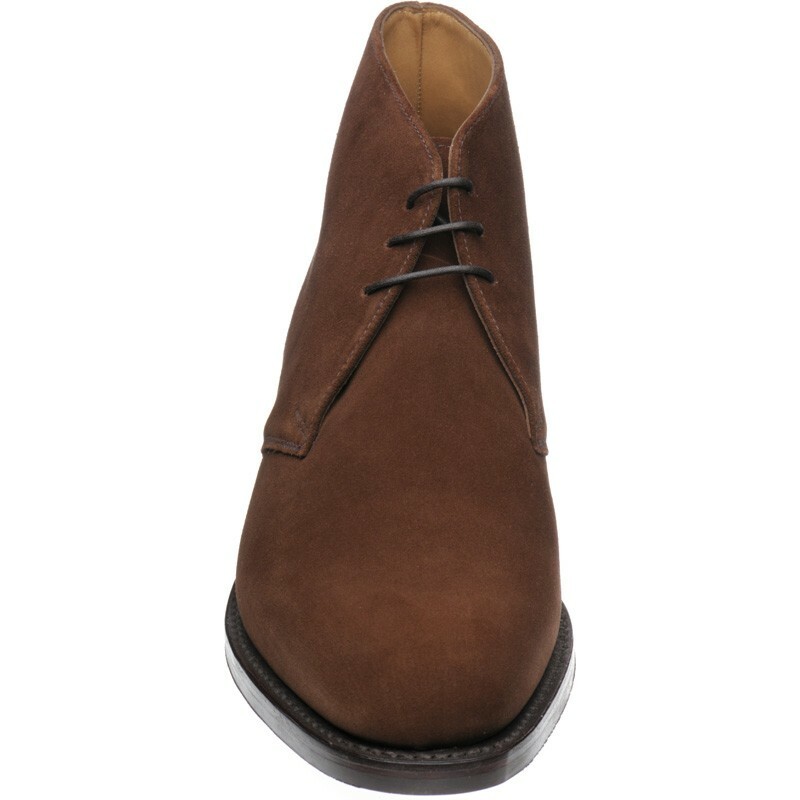 Suede plain toe two-eye chukka boot on leather sole.